A cold front will strengthen in the northern region which outputted the atmospheric lowest temperature at 18- 20 degrees Celsius in the northern delta region, below 17 degrees Celsius in the mountainous areas, even dropping down 13. 5 degrees Celsius in Sa Pa town of Lao Cai from November 1, reported the National Hydrology Meteorology Forecast Center. A severe flash flood is forecast to occur in the central region. The recent cold airs have brought very heavy and heavy rains in the central provinces. The weather condition is forecast to continue causing the long- lasting heavy rains and a severe flash flood in the central region. 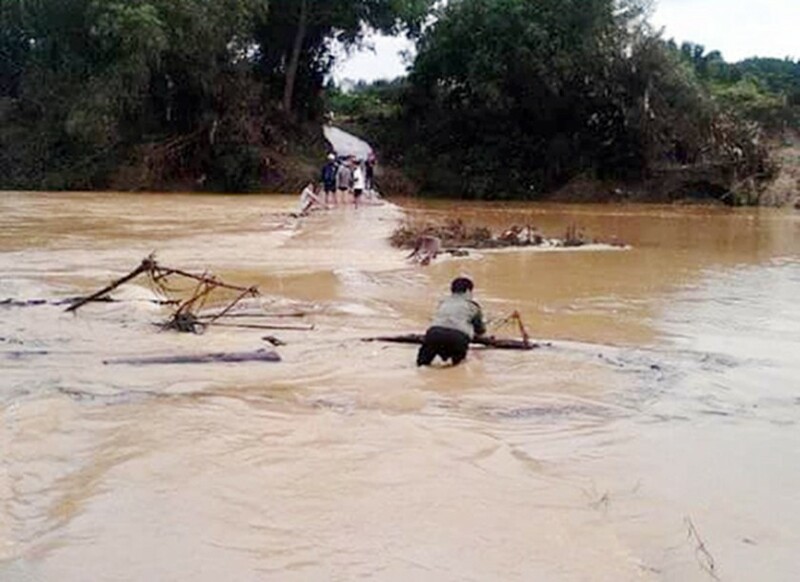 From November 1- 5, the flood will threaten to river systems from Nghe An to Ninh Thuan. 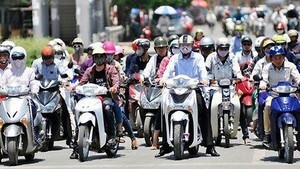 The National Steering Committee for Natural Disaster Prevention, Search and Rescue asked the coastal provinces from Nghe An to Ninh Thuan and relevant ministries, departments and agencies to keep an eye on the weather and provide the most correct and timely information about the bad weather to residents. Deep cloud and medium- heavy rains will cover over the southern region during this month.